Global High Speed Rail Market Research Report 2019 | Market Research Reports® Inc. Global High Speed Rail Market Research Report 2019 report is published on January 15, 2019 and has 152 pages in it. This market research report provides information about Railway, Transport industry. It covers Global regional market data and forecasts. It is priced starting at USD 2,850.00 for Single User License (PDF) which allows one person to use this report. High Speed Rail Report by Material, Application, and Geography – Global Forecast to 2023 is a professional and in-depth research report on the world’s major regional market conditions, focusing on the main regions (North America, Europe and Asia-Pacific) and the main countries (United States, Germany, united Kingdom, Japan, South Korea and China). The report firstly introduced the High Speed Rail basics: definitions, classifications, applications and market overview; product specifications; manufacturing processes; cost structures, raw materials and so on. Then it analyzed the world’s main region market conditions, including the product price, profit, capacity, production, supply, demand and market growth rate and forecast etc. In the end, the report introduced new project SWOT analysis, investment feasibility analysis, and investment return analysis. The Support Activities for Rail Transportation Industry (B2B Procurement) Purchasing World Report gives data on a list of 42 categories of Raw Materials, Semi-Finished & Finished Products, Services, Sub-contracted Expenditures and Expenses by the 2801 entities in the Support activities for rail transportation industry sector. The data analyses each of up to 200 countries by each Product by 3 Time series: From 1997- 2019 and Forecasts 2020- 2027 & 2027-2046. The Railway & Tram Carriages & Wagons Market World Report & Database gives Market Consumption / Products / Services for over 200 countries by each Product by 3 Time series: From 1997- 2019 and Forecasts 2020- 2027 & 2027-2046. 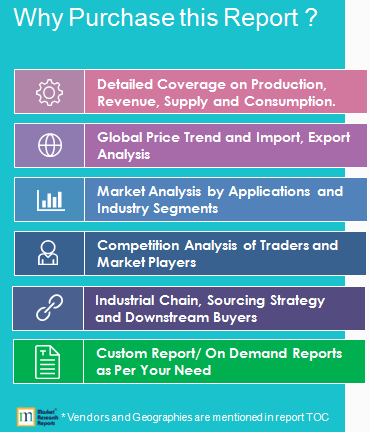 The Trams Market World Report & Database gives Market Consumption / Products / Services for over 200 countries by each Product by 3 Time series: From 1997- 2019 and Forecasts 2020- 2027 & 2027-2046.